Coffee can make you smarter. It may drastically lower your risk of type 2 diabetes. Coffee may lower your risk of alzheimer’s and Parkinson’s. 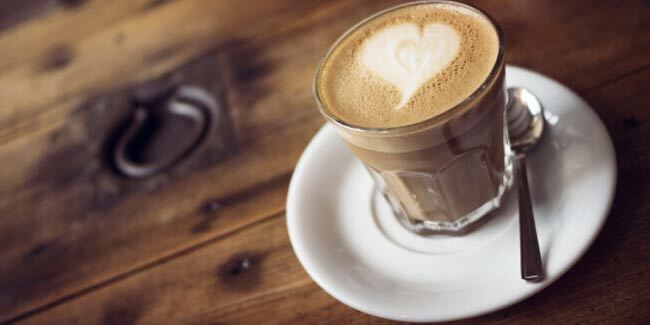 For some people, coffee is the way to wake up in the morning, and to stay awake through the day, and when meeting with their special someone, they need it to give the “friendship” a gentle push in the right direction. If you are a coffee lover, you must rejoice because if you enjoy drinking coffee or drink it for the energy boosting effects, you are either way contributing to your health by drinking coffee every day. Now, for people who don’t like the taste of coffee might want to rethink throwing it out or skimming over it completely because coffee can benefit your liver and other internal organs. In the recent years scientists and researchers have studied the effects of coffee on the human body and the results were astounding. Women who drank four cups of coffee a day had a 20 percent lower risk of being depressed than those who drank a cup or less per week. Gone are the days when coffee used to have a bad reputation, the aromatic cuppa is starting to become more popular in the health community. The liver is a remarkable organ that carries out hundreds of vital functions in the body. Multiple studies have shown that coffee can lower the risk of cirrhosis by as much as 80%, the strongest effect for those who drank 4 or more cups per day. Coffee may also lower the risk of liver cancer by around 40%. Coffee doesn’t just keep you awake, it may literally make you smarter as well. The active ingredient in coffee is caffeine, which is a stimulant and the most commonly consumed psychoactive substance in the world. 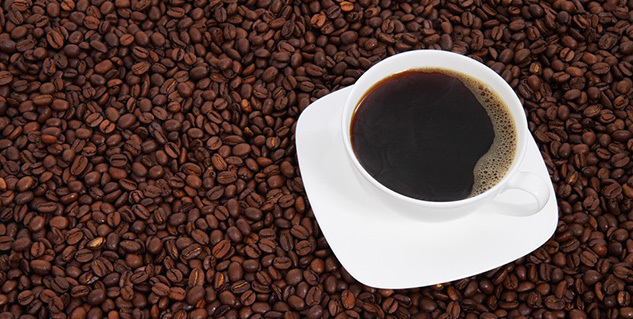 Many controlled trials have examined the effects of caffeine on the brain, demonstrating that caffeine can improve mood, reaction time, memory, vigilance and general cognitive function. Type II diabetes is a lifestyle-related disease that has reached epidemic proportions, having increased 10-fold in a few decades. In observational studies, coffee has been repeatedly associated with a lower risk of diabetes. The reduction in risk ranges from 23% all the way up to 67%. People who drink several cups per day are the least likely to become diabetic. Not only can coffee make you smarter in the short term, it may also protect your brain in old age. Alzheimer’s disease is the most common neurodegenerative disorder in the world and a leading cause of dementia. In prospective studies, coffee drinkers have up to a 60% lower risk of Alzheimer’s and dementia. Parkinson’s is the second most common neurodegenerative disorder, characterized by death of dopamine-generating neurons in the brain. Coffee may lower the risk of Parkinson’s by 32-60%. Even though coffee in moderate amounts is good for you, drinking way too much of it can still be harmful. To make sure to preserve the health benefits, don’t put sugar or anything nasty in your coffee! If it tends to affect your sleep, then don’t drink it after 2pm.